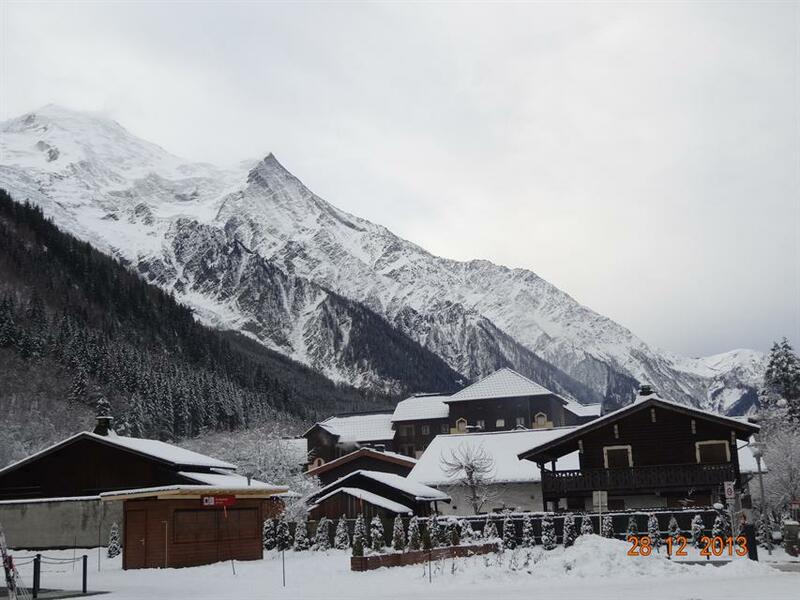 i only skied for 4 hours due to the weather condition and the fact that i had to leave because of the apartment condition.everything was bad a very bad vacation the worst ever . 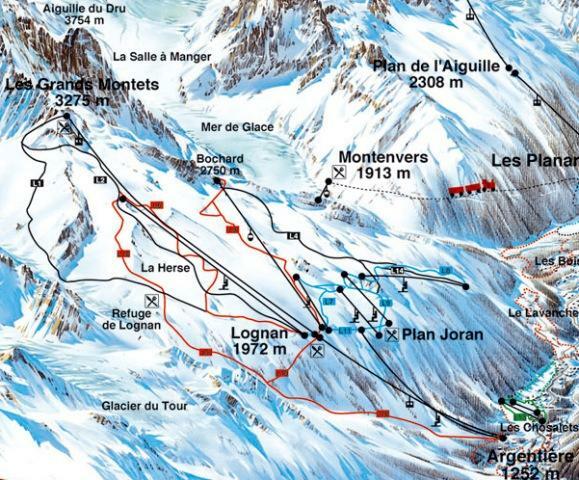 the kids cried they wanted to ski but we did not have enough space and the weather was cold . 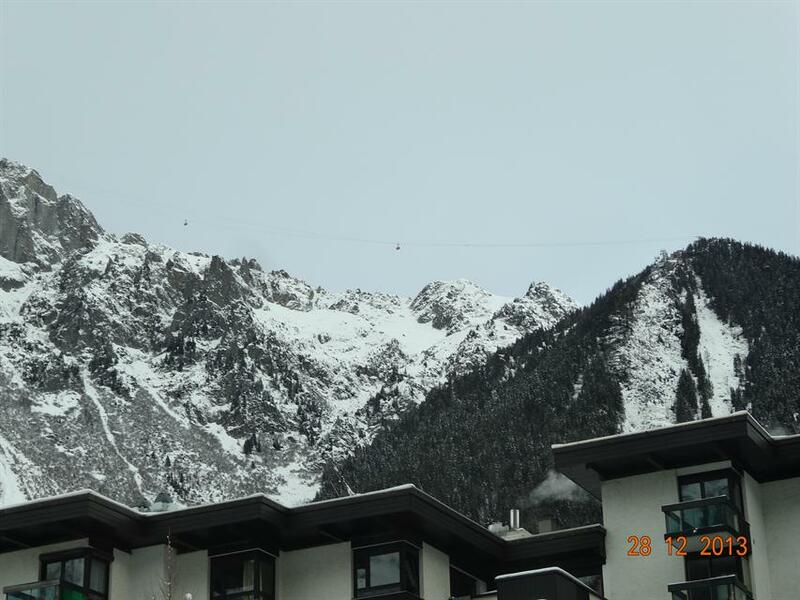 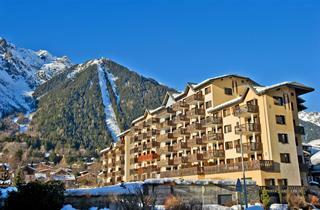 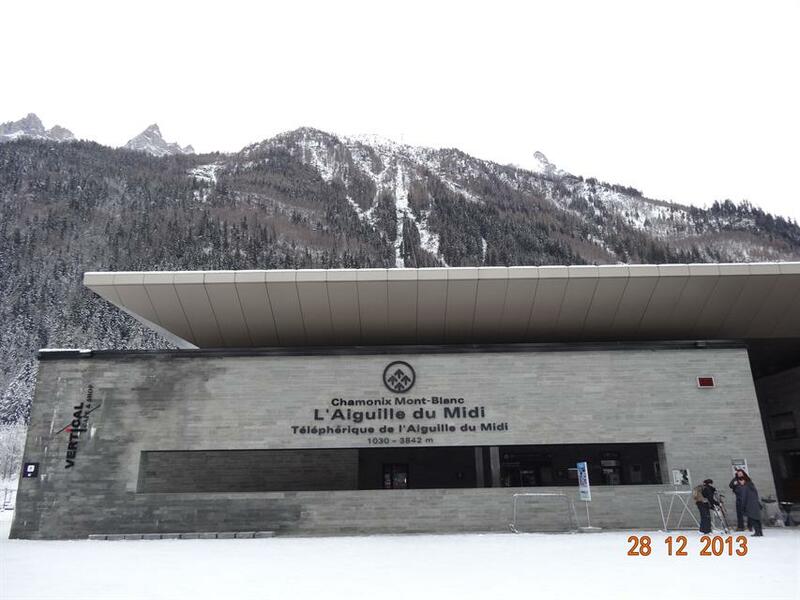 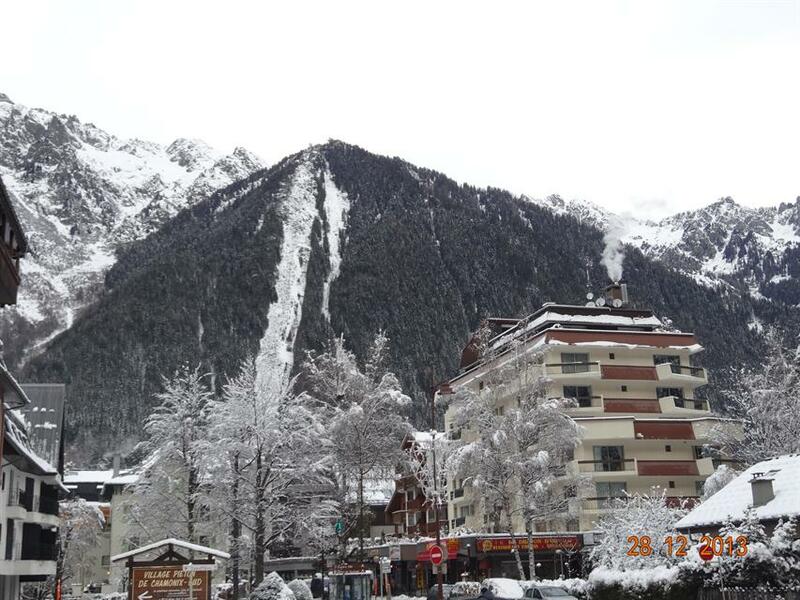 We were impressed by the beauty of the Chamonix resort and by its unique atmosphere. 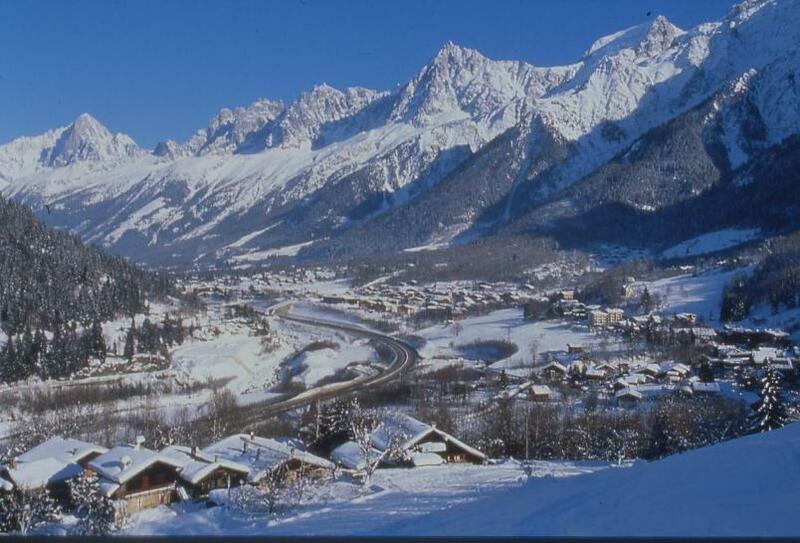 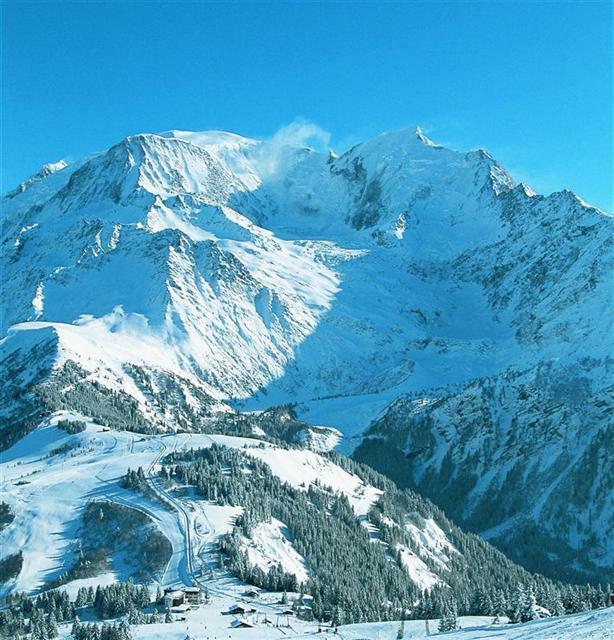 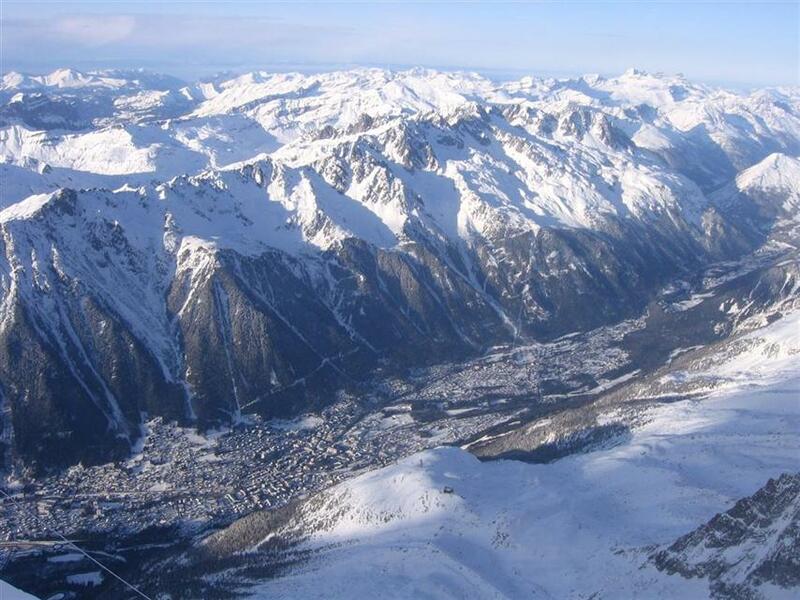 It offers amaizing views to the Mont Blanc massive. 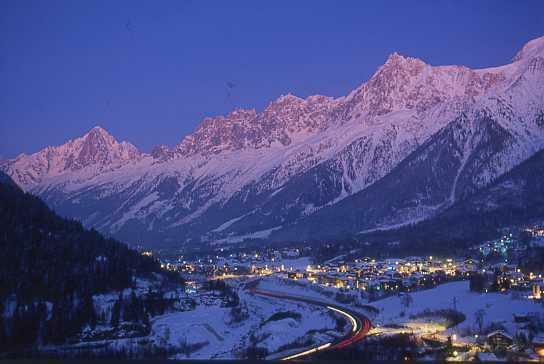 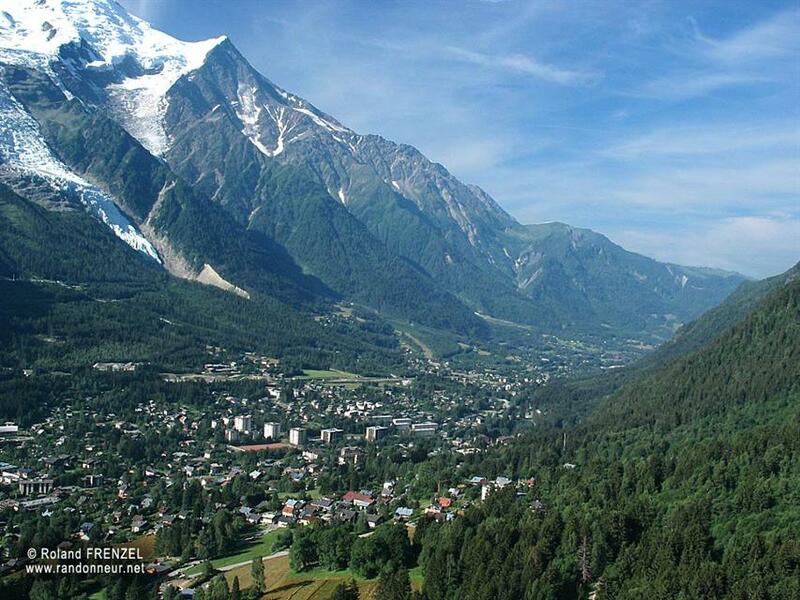 The whole Chamonix Valley is so charmfull and unforgettable. 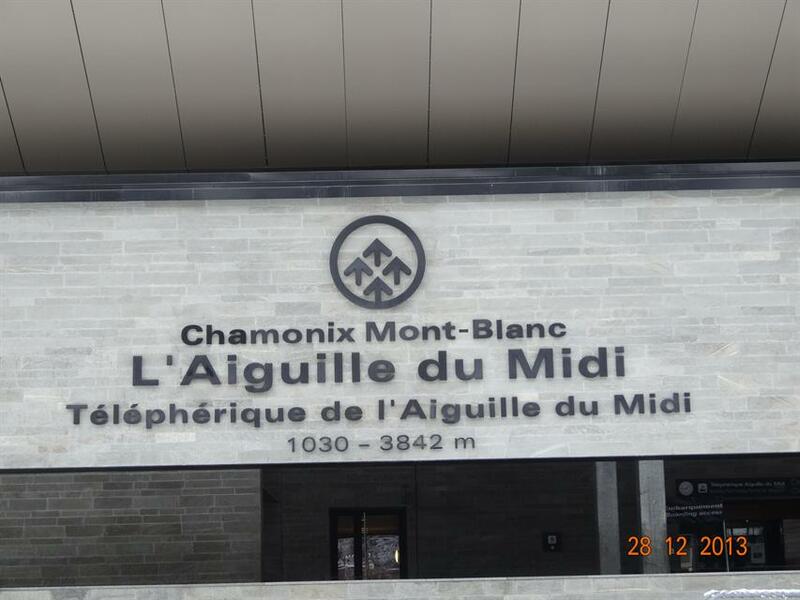 Certainly, I would go there again. 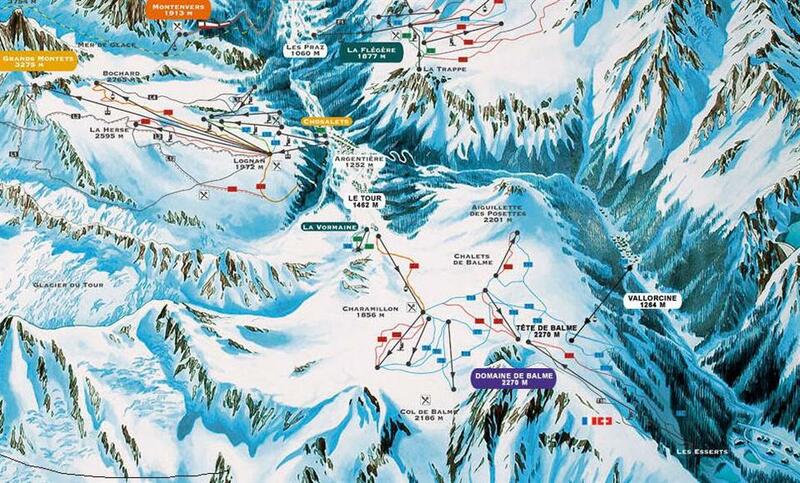 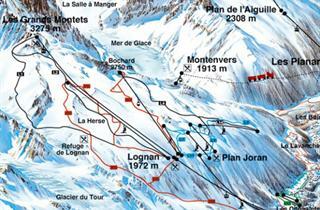 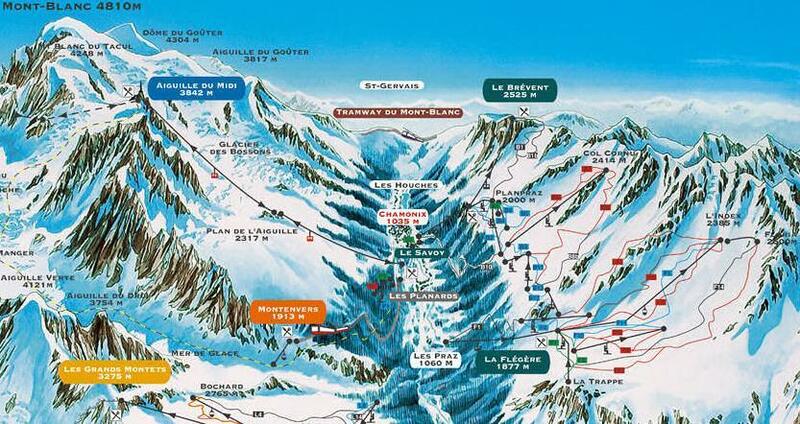 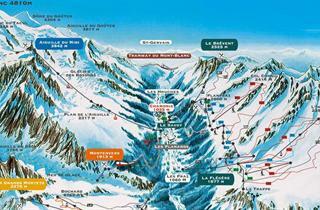 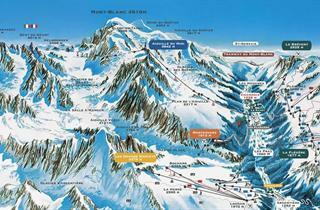 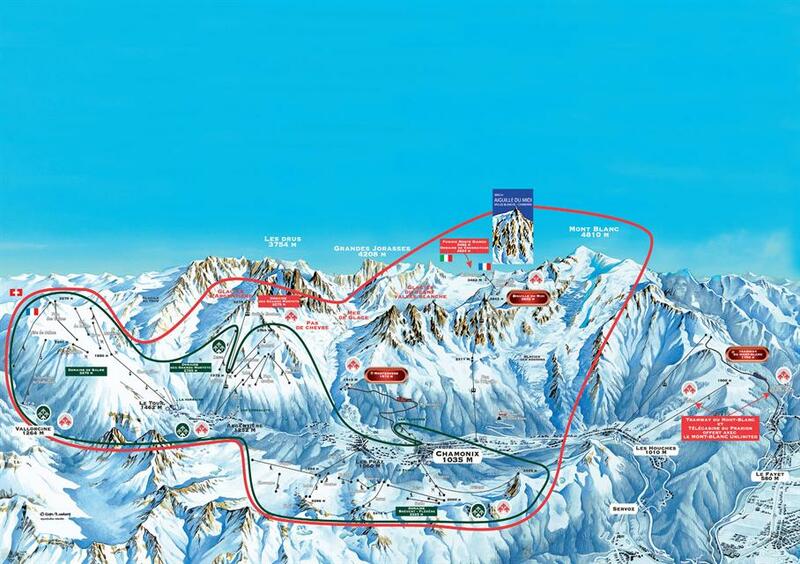 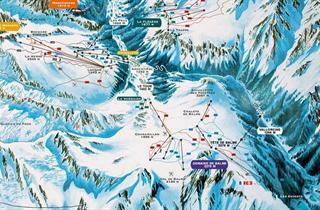 When my knee will be fine I will go skiing again, and Charmonix shuld be nice destination. 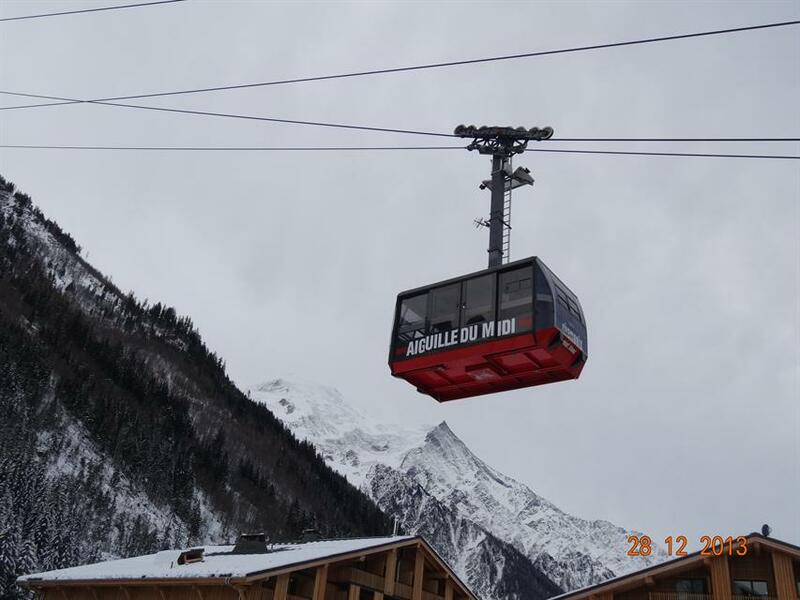 A bad surprise are prices of food and drinks. 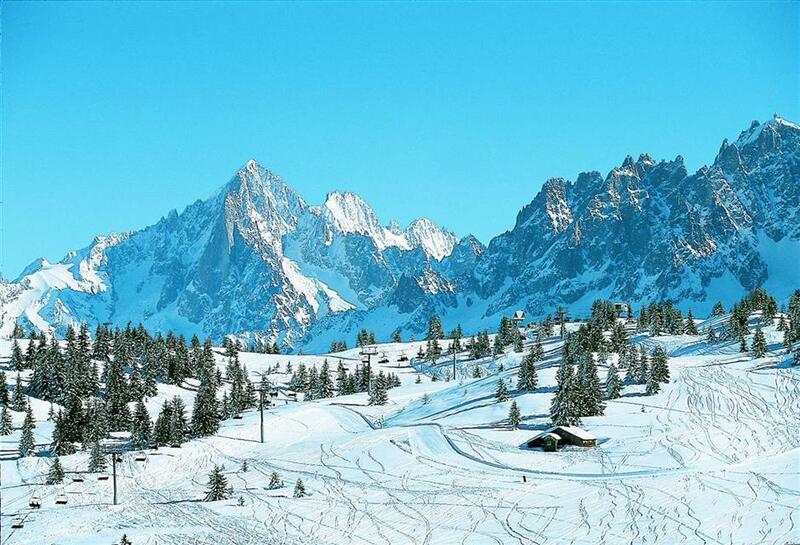 Snow was excellent.